Browse to the product under Catalog > Products. Choose the product you wish to edit and select "edit". Select "Categories" in the left hand side of the editor. 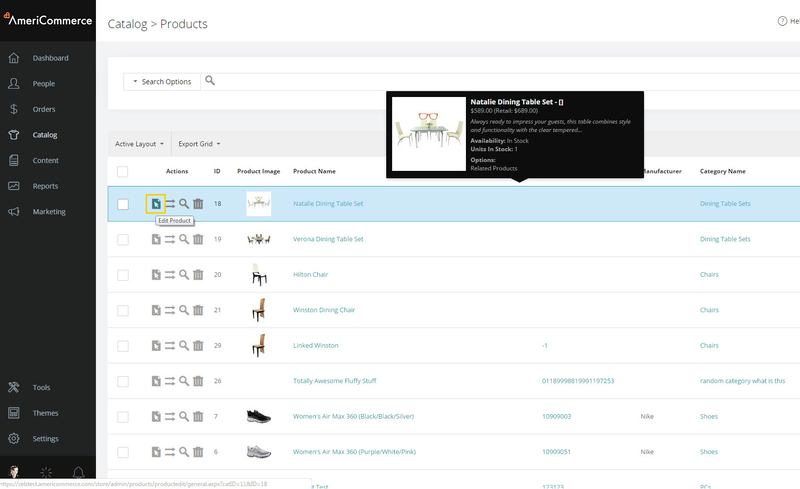 Choose from your existing Categories you would like this item to belong to and Click the "+" Button to assign the product to the selected category. You can repeat this process and assign the product to muliple categories of your choice. Click Save to save the settings to the product. The category list is placed in the CategoryList column of the .csv file. Multiple categories are separated by a pipie (|). If it is a nested category tree, seperate the parent categories with a GreaterThan(>)character, and for each additional category tree the product should be listed under, separate by a pipe(|). Example: ACCESSORIES>TABLEWARE>SPOONS|ACCESSORIES>TABLEWARE>EATING UTENSILS - this example will place the product in the Spoons category as well as the Eating Utensils category. The first category will be assigned as the primary category. In this example, Spoons. If the category does not exist when it is uploaded, a category of this name will be created. The upload tool will create the entire tree if it does not exist. 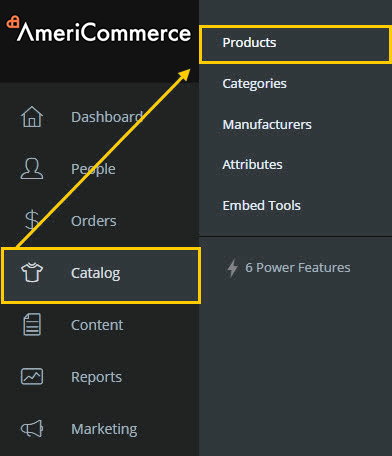 Your product can belong to as many additional categories as you would like.